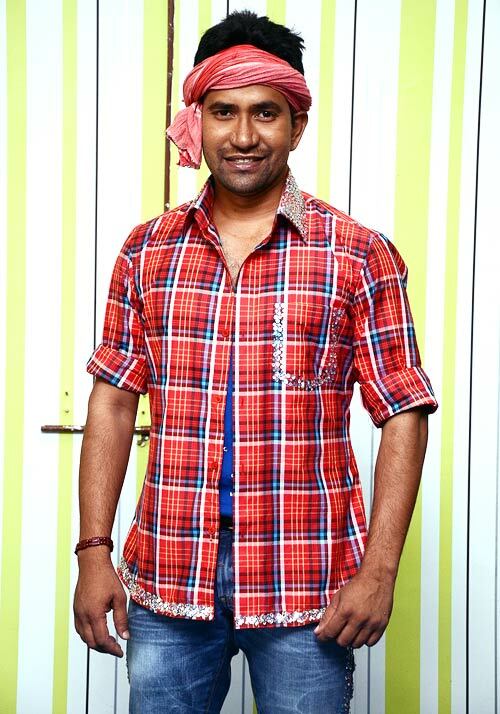 Bhojpuri actor Dinesh Lal Yadav -- famously called Nirahua -- is the first contestant to get eliminated from Bigg Boss season 6, the popular reality TV show. He tells Rajul Hegde why he couldn't hang in there longer and speculates on who could be the next to get the boot. You are a popular actor in Bhojpuri films but didn't get enough votes. Are you upset with your fans? Not at all. I am known in a particular region. They like me for the characters I play. I am completely different from my reel life. I am quite a loner by nature which I guess didn't go down well with the other housemates. I like to stay by myself and don't instigate fights. So what attracted you to enter a show like Bigg Boss? I have followed the earlier seasons of Bigg Boss. There are always a lot of experienced, smart and intelligent people in the house. There will be a lot of situations where people will fight because there are so many people inside and all of them have different views. They are bound to clash. Even I had to check my patience level living in the house. Yes. It was a short but nice experience. Had I refused to do the show, I would have missed something. Nobody is big or small in the house; everybody is treated equal. I have grown more patient and I don't hesitate being with new people. People don't expect actors to do household chores. I have learnt to clean the toilet, garden, sweep the floor, wash utensils, which I have never done in the last 30 years. I learnt what I had to in a week's stay in the house. I would have learnt the same amount even if I had lived there for longer. Who do you think is the troublemaker in the house? Kashif Qureshi doesn't have the qualities of aam admi. He overreacts and has a lot of attitude. I guided him on a few things but the way he is going, I don't think he will improve. Who were the best people in the house? Siddhu Paaji (Navjot Singh Siddhu), Aseem Trivedi (who is more or less like me) and Sapna (Bhavnani) were the best. I will wait to play cricket with Siddu (smiles). I will be shooting for my Bhojpuri film in Mumbai. And I wouldn't mind going back to the house as a wild card. Review: Bigg Boss 6 starts with a bang!